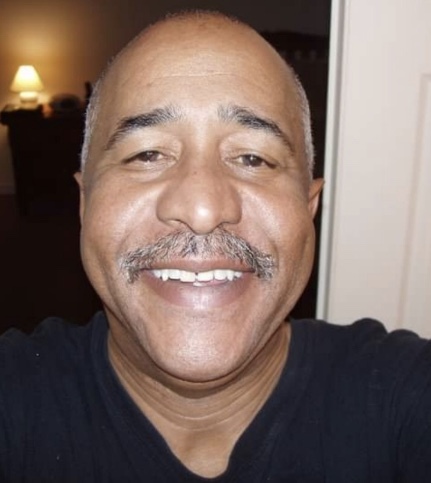 On Thursday, March 28, 2019, Charles Randolph Carter Jr. of Upper Marlboro, Maryland passed into eternal life. Family will receive friends on Saturday, April 13, from 11 am until the time of funeral service at 12 noon at Evangel Cathedral, 13901 Central Avenue, Upper Marlboro, Maryland. Interment private.